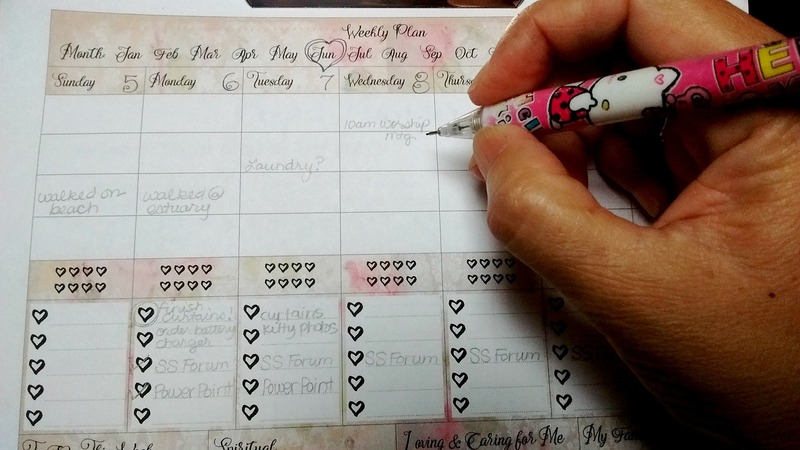 This week’s free printable is a Pink (and Taupe) Shabby Chic Week Planner Page, and is free printable #16 of 52 that I have planned for the year. This is a weekly planner page I have made for myself just recently to keep myself organized and productive. Every once in awhile my organization system falls apart and I have to come up with a new system, or planner page. 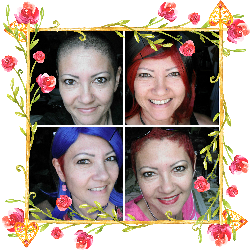 I am actually still in the mode of getting my life back together after it fell apart in many ways from recent difficulties including breast cancer treatment for 11 months. 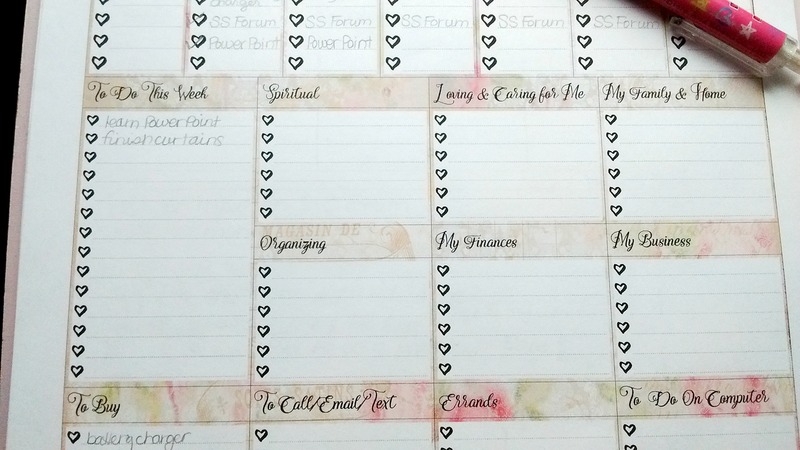 I have yet to come up with a system that deals with all the areas I am trying to put back together, but this pink planner page is working well for me right now. Cute or pretty is always a good thing, in my opinion, and I am really loving these shabby pink flowery images. We are almost halfway done with 2016! So here’s to a productive week, month & rest of the year to you, and many years to come. To receive instant access to this free printable, and to every other free printable in my Resource Library, just sign up below! And to my subscribers, it is already in the Resource Library! May you be blessed with clear vision for your goals, energy and inspiration to achieve them, and perseverance and determination when things get tough. 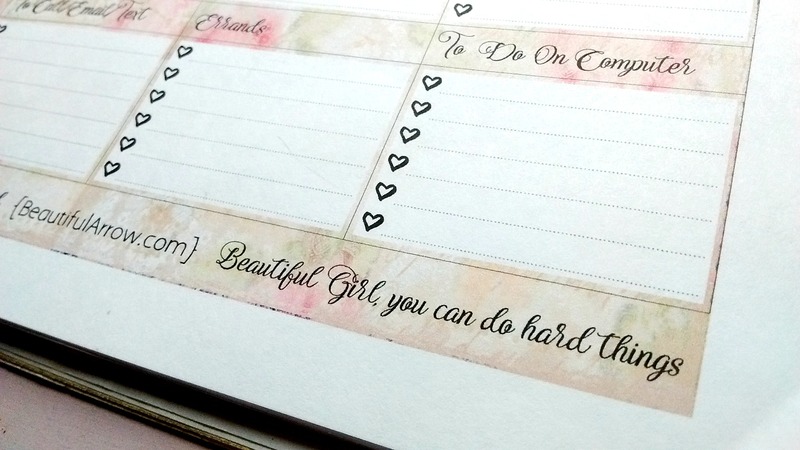 BEAUTIFUL GIRL, YOU CAN DO HARD THINGS!